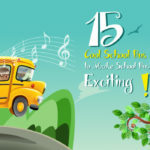 Getting children to school and back home is one of the main concerns every parent have. 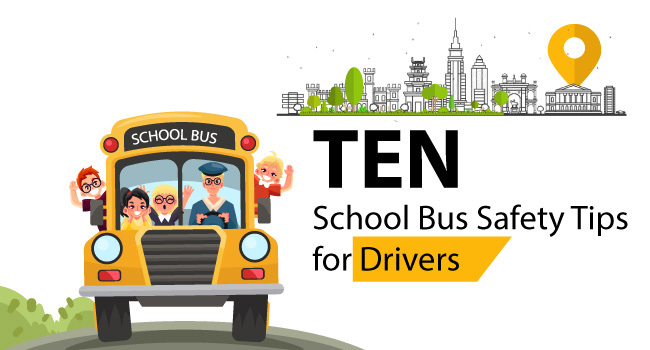 In this situation, they consider school bus for their children as it is considered the safe transportation mode for school going children. 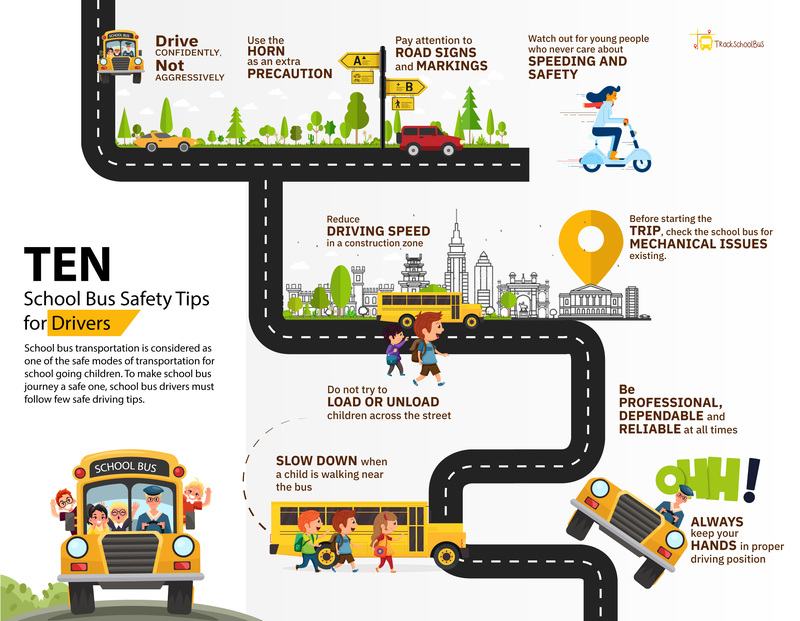 Here comes the role of school bus driver as they are responsible for student safety in a school bus. If you are a school bus driver, then you are responsible for your as well as your passengers. It is quite a difficult job as you have to avoid violations and accidents and should be always alert. Safe driving is thought to be a predictable routine and not often thought about. As technology is improving day by day, we need to ensure student safety in a school bus to avoid accidents or any other mishaps. 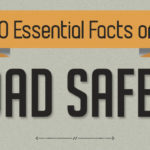 But still, there are some safe driving tips that you must take care of in order to do safe driving. It also secures you from getting into legal issues. You are supposed to be aware of each and everything around you on the road. Not only this, you must always monitor rear view mirrors to know what is happening behind your vehicle. Keeping yourself attentive to your surroundings can evade sudden breaks. 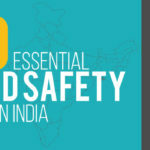 So, have you concerned about safety while driving? 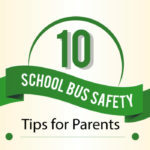 If so, there are certain safety tips for school bus drivers to ensure school bus safety to and from school. 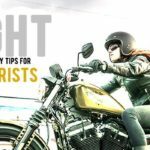 Following tips (shown in the form of an infographic) can offer you a peace of mind and considering these tips might help you to save your as well as your passengers’ life.